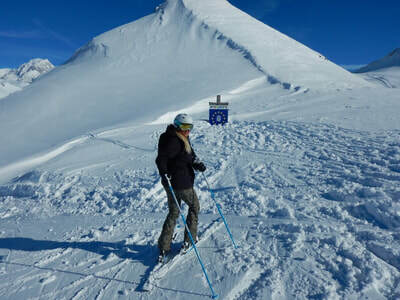 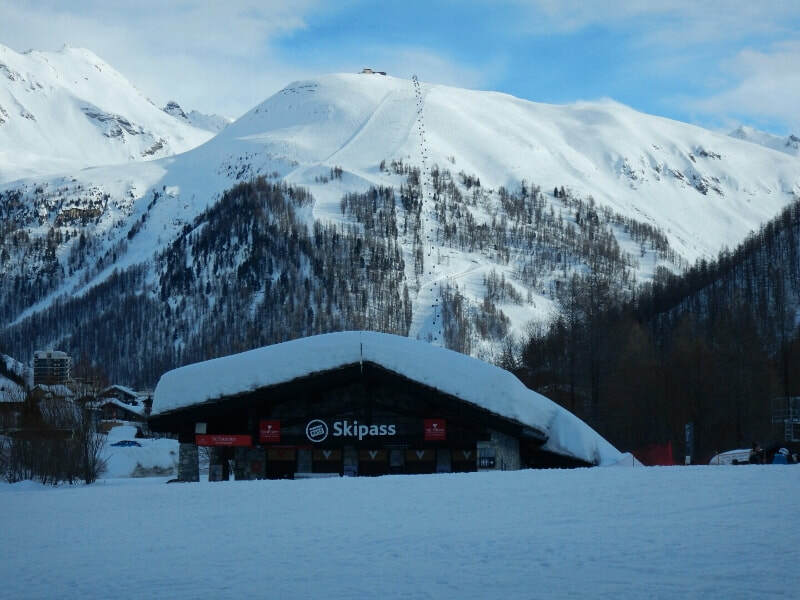 THE ROAMING SKIERS Euro adventures combine the ultimate playgrounds, learning environments, and testing grounds, with more culture, food, apres skiing and fun then you thought possible with skiing adventures that just don't stop. 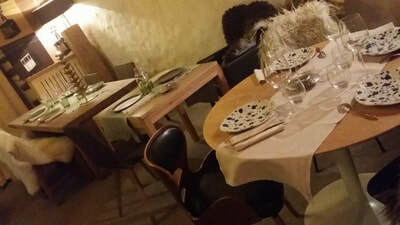 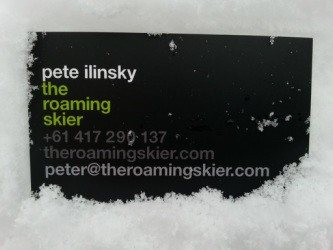 THE ROAMING SKIER - PUTTING LUXURY SKIING IN FRANCE BACK ON THE MENU. Come and join THE ROAMING SKIER as we show you why skiing in France with the best hosts and the best instructor/guides in the ultimate playground is the most fun skiing you will ever have!! 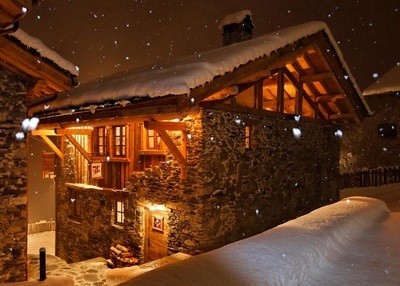 I have sourced a collection of stunning French Chalets that offer a level of luxury, comfort, location and convenience that has to be experienced to be believed. 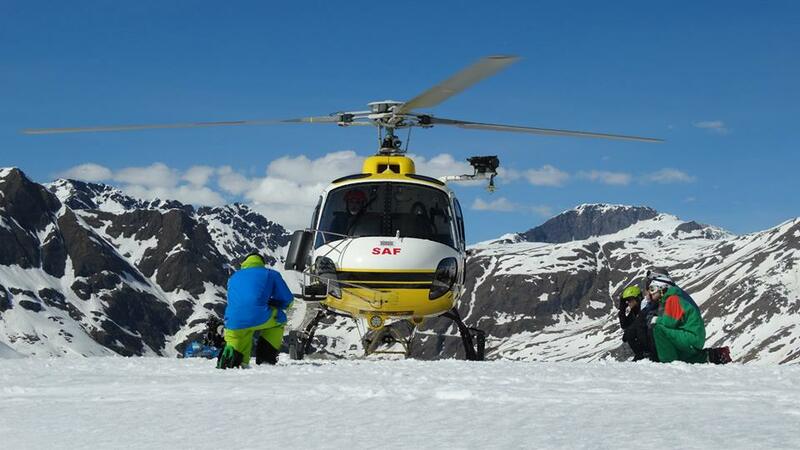 A hand picked team of instructors and mountain guides who just love skiing. 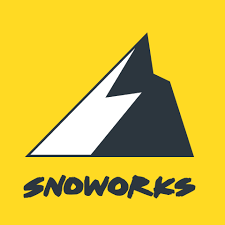 From THE ROAMING SKIERS point of view Snoworks will take your skiing to levels and destinations that you never thought possible. 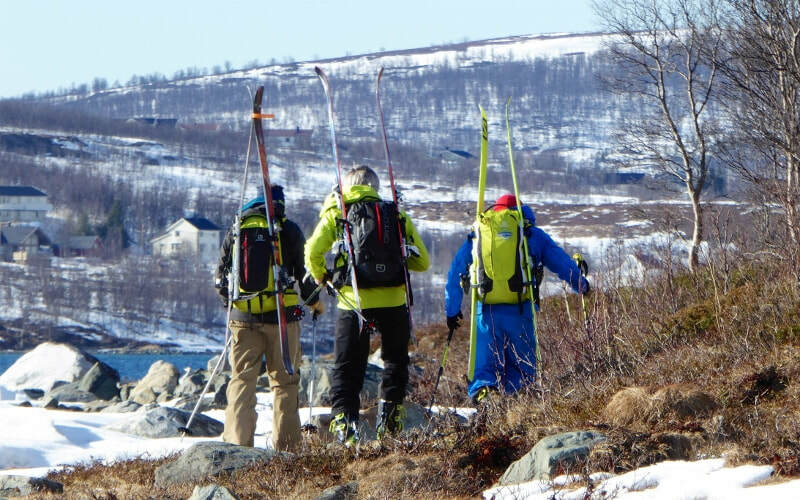 These guys want and will show you what you are capable of and help you on your journey of skiing more of the mountain in safety and in control. 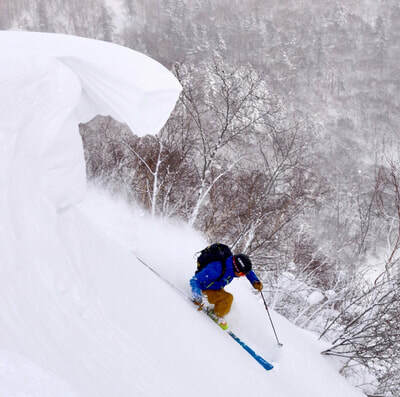 The programs that THE ROAMING SKIER has been able to establish with Snoworks have been personally tested and they all come highly recommended. 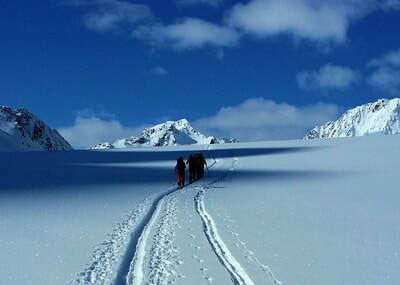 The programs are divided into different adventures and vary from half day to full day options and may operate in various countries. Equipped with all mountain skills and knowledge, the very popular go-anywhere week will bring out the best in your skiing! 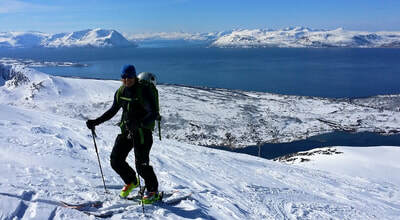 On piste, off piste, bumps, steeps the all terrain package is for skiers with ski everywhere aspirations. 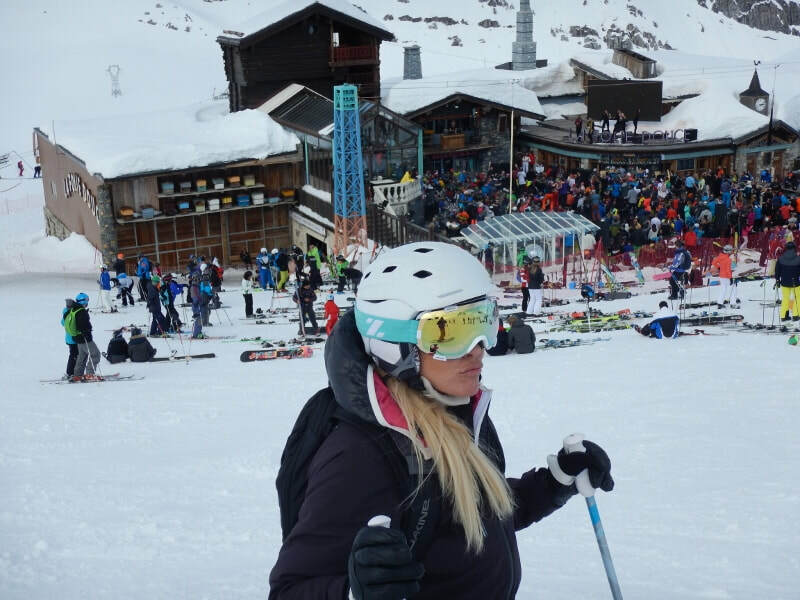 All day, all terrain skiing with handpicked coaches visiting different ski destinations throughout the week in some of the biggest ski areas in the world. BACKCOUNTRY ADVENTURES FRANCE - AUSTRIA - ITALY - SPAIN. 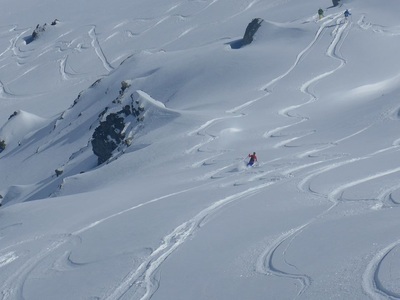 The breathtaking Backcountry weeks stand alone as some of the most sort after off piste skiing adventures anywhere! 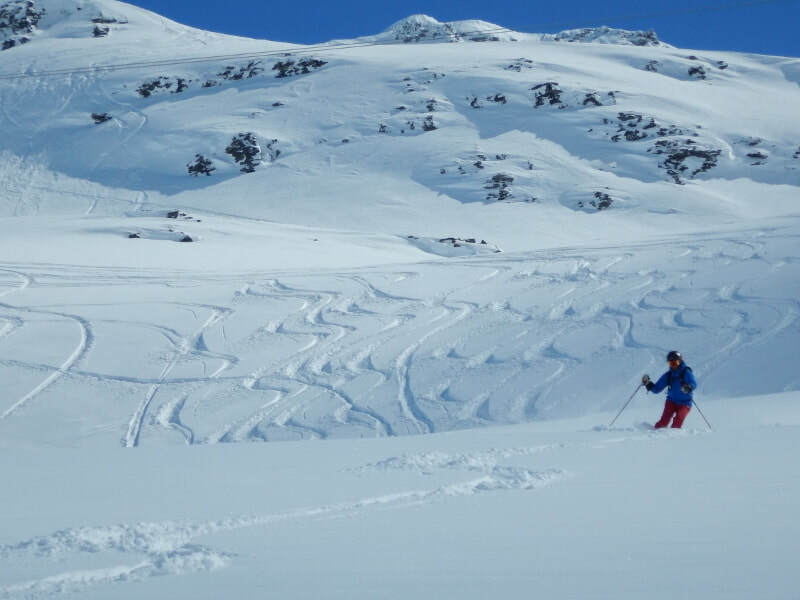 Using a combination of coaches and mountain guides the all-day adventures are designed to give you a blend of skills development and off piste experiences. Embrace these adventures as they are highly recommended. 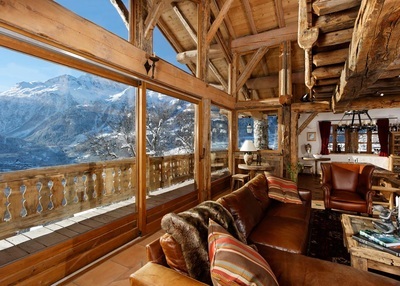 LOCATION: St Anton-Austria, Gressoney-Italy, Corvara-Italy, Tignes-France, Courchevel/La Tania-France, Baqueira-Spain. 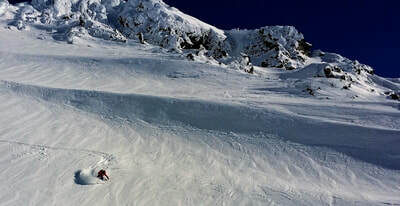 DAYS PER WEEK: 5 Full Days Monday to Friday. The Backcountry Access is for skiers that are willing to put in a bit more work in order to access unbelievable off piste with the use of touring skis and skins combined with use of the local lift system and helicopters where possible. 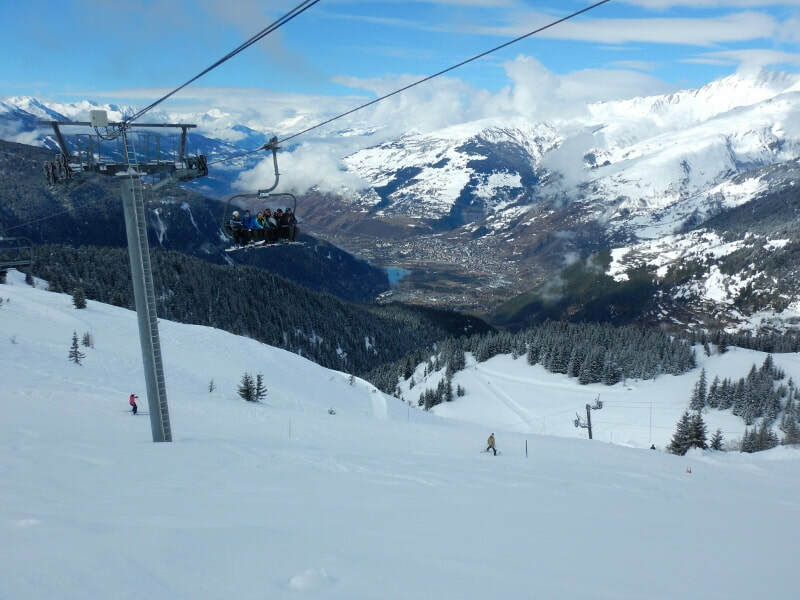 This opens up a whole world of off piste adventures that those just relying on the lift system cannot access. 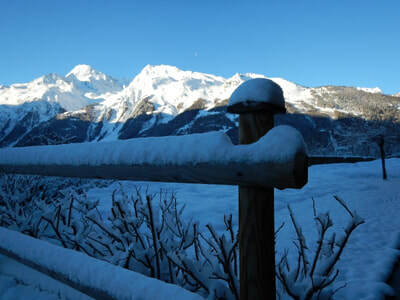 LOCATION: Tarantaise region – France. Snoworks Adventures combine exotic destinations, stunning skiing, breathtaking scenery, unique cultures and richly varied itineraries to create a skiing adventure of a lifetime! ​With a Snoworks Adventure you're guaranteed an experience. 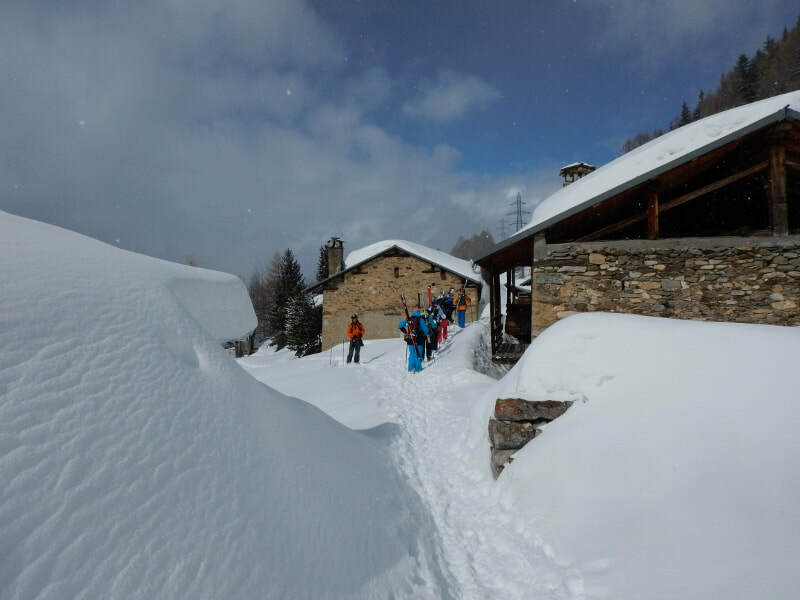 Not only do they search out some of the best possible skiing, they also visit places that are off the beaten pistes, experience the country, meet the local people, enjoy a different culture. Adventures are accompanied by Snoworks instructors who not only informally work to develop your skiing but help make the most of your time on and off the snow and ensure the trip will be an unforgettable experience. 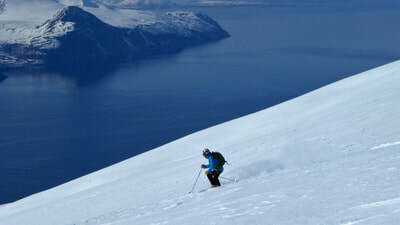 LOCATION: Chile 7 Volcanoes Adventure, Norway Ski Touring the Lyngen Alps, Japan Ski Adventure, Iceland Ski Touring the Troll Peninsular.